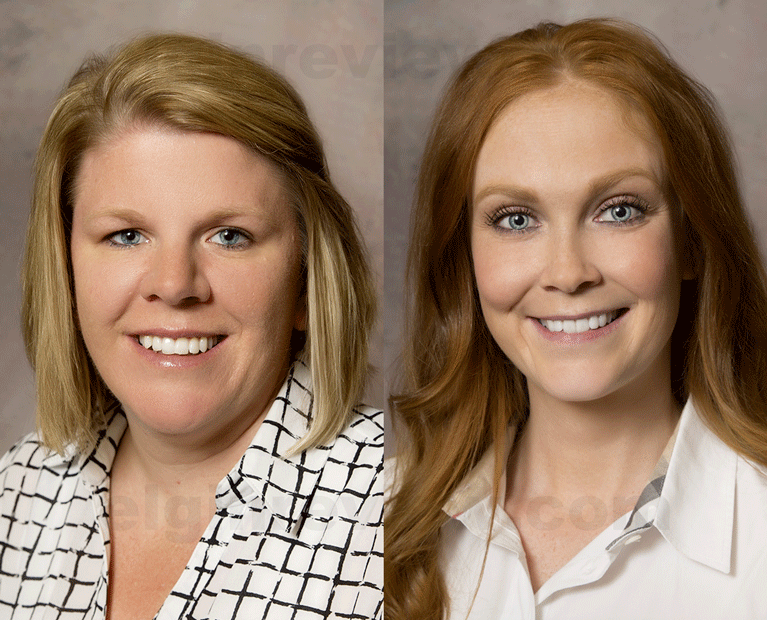 ALBION, Nebraska (June 5, 2017) – The Boone County Health Center (BCHC) is happy to welcome two familiar faces. Courtney Cockerill, Certified Registered Nurse Anesthetist (CRNA) is joining the Anesthesia team. Cockerill grew up in Albion and graduated from Boone Central Schools in 2006. After graduation, she went to nursing school at Creighton University in Omaha where she received her degree as a Registered Nurse (RN). Cockerill worked at Creighton University Medical Center in Omaha as a nurse then went back to school to become a CRNA. She was a CRNA at Northwestern Hospital in Chicago before coming back to Albion. Cockerill now lives in Albion. Her fiancé, Ryan Stagemeyer, is also a CRNA working in Columbus. He was born and raised in Arapahoe, NE and they both wanted to come back to a smaller town one day. They will be getting married in December and are looking forward to getting settled in. Cockerill will be joining Paulette Clark, CRNA and Steven Wooden, CRNA working in the Operating and Emergency Rooms as well as helping with births, pain management and other hospital patients’ needs. Cockerill’s father, Rick Cockerill, was a long-time local veterinarian. Her mother, the late J. Cockerill, was the well-loved Public Relations and Grant Coordinator at the Health Center and no-doubt would have loved to see her daughter working at BCHC. Maria Kinney is the other familiar face joining BCHC. She will be the new Obstetrics (OB) Director. Kinney grew up in a large family of seven outside of Clearwater. She graduated from Pope John in 1994 and received her RN degree from Northeast Community College in Norfolk. Kinney began her career as a nurse at BCHC in 1997. “I worked at the BCHC as a nurse for seven years and fully loved my job, but I wanted to further my experience in obstetrics,” Kinney said. “When I left BCHC 13 years ago to work at Faith Regional Health Services OB unit, Cindy Lesiak told me I had to come back in the future to share my experience and love of obstetrics with them. Kinney will be in charge of orienting and training new staff as well as doing OB training with all staff. She will also teach Lamaze classes and help moms with breastfeeding. Kinney and her husband of 18 years, Josh, live outside of Elgin. They have three children: Faith (15), Cale (12) and Brooke (8) who go to St. Boniface and Pope John in Elgin.